Why I’m Fine With the ‘Hipster Flip’ Phenomenon – Los Angeles – Arts – Public Spectacle. PMI has launched its new company to acquire, renovate, and convert multi-family properties into creative housing spaces. 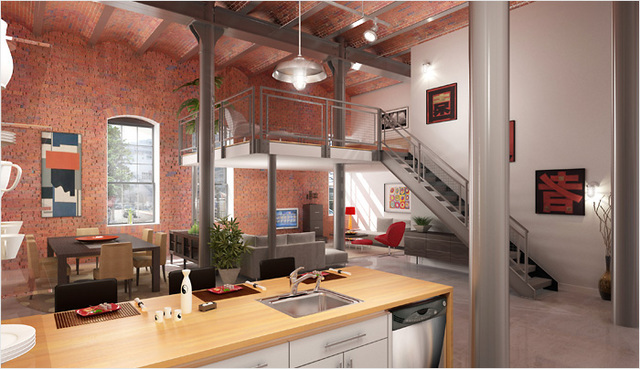 PMI will utilize many of the techniques and skills in its creative office division and apply them to apartment living to create new and different rental housing experiences for urban dwellers. PMI already has projects under way in Echo Park, Silver Lake, and Hollywood, California.